Welcome to our new homepage for PLT! In connection with becoming part of the Touching Asia work, we have not only changes our homepage (from Empowerment Nepal) but also our name: Pastoral Leadership Training. From our start a couple of years ago, the responsibility has grown and we are now working in three countries: Nepal, India and Norway. We know that Norway is not in Asia, but since we in fact have a project there in cooperation with Pioneerkirken, we want to account for that here, too. 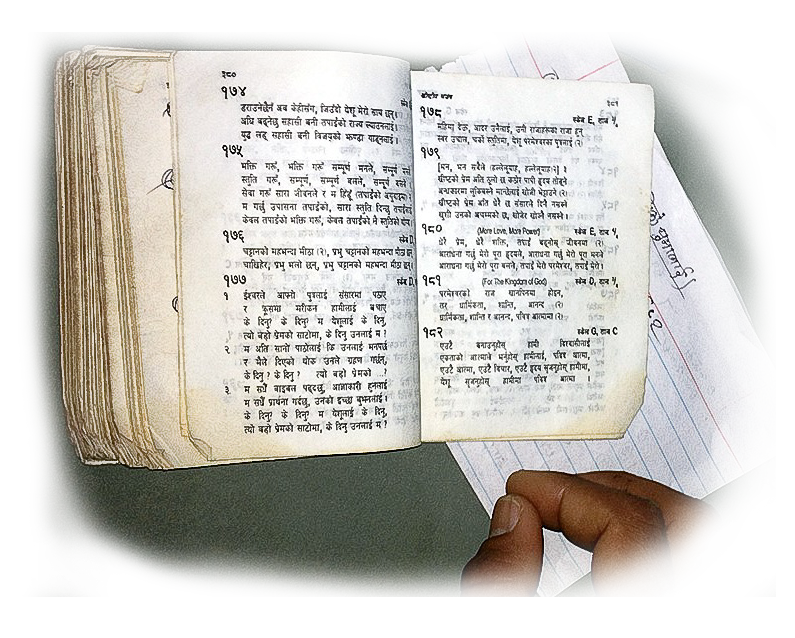 The vision was born during a journey in Nepal, where it became clear that they lacked basic Bible knowledge. Despite the ardent revival, it became clear to me that there was an urgent need for deepened knowledge of the books in the Bible and what they teach about God. Simply put, our Bible teachers come to each session in each country, each session consists of ten days of intense teaching including lectures, prayer, group reflections and fellowship. We hold ten-twelve such sessions per school. After each session the participating pastors return home and use group reflections as starting points when they themselves in turn teach 10-30 other pastors. Our goal is to have completed a full Bible study of the whole Bible at the close of each project. An important point is that we as Bible teachers get to meet pastors living in revival. This has become significant for our work and will have an impact on future churches in Sweden, Norway, Singapore and other countries which are part of these projects. What we have in mind, is for about 10 churches/missionary organizations to share the responsibility for each project: financially, in intercession and sendingout their pastors and ministers(priests). I am profoundly grateful for all our good co-workers. Would you personally or your church also like to join our work? Welcome to get in touch to learn more!